In spring 2014 our family of five will be hiking the Appalachian Trail, starting at Springer Mountain in Georgia and aiming for Mt. Katahdin, more than 2,000 miles away, in Maine. We will be sharing our journey in a trail video series, Beyond our Boundaries: A Family Adventure on the Appalachian Trail. We are thrilled to have the support of some fabulous sponsors to help make this happen. These sponsors are helping to make our hike and video project possible through gear, clothing, food, and other items. We appreciate all their support and recommend you check them out. 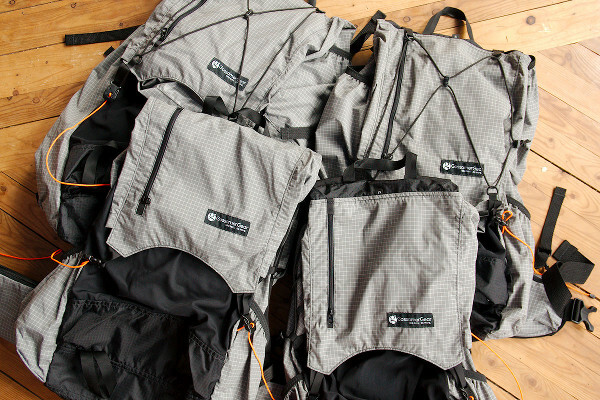 After nearly 1,700 miles of hiking we have been very pleased with our Gossamer Gear backpacks. Except for some minor tearing on the mesh outer pocket the backpacks have held up incredibly well to rugged everyday use on the trail. The 46 liter capacity of the Gorilla and 69.5 liter capacity of the Mariposa have been more than adequate for our needs. 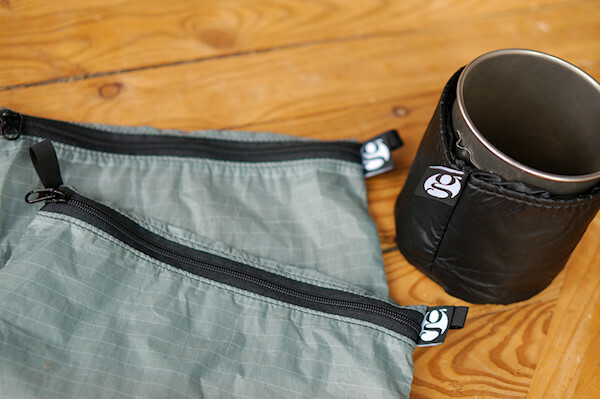 We appreciate Gossamer Gear's variable torso and hip belt sizes, which allow for a good fit. The Gorilla has proven to be a good size for our teenagers, whereas Damien and I both use the Mariposa. We do think though the smaller model Gorilla would be sufficient for us also if we weren't carrying the parental "extras" of a family thru-hike. 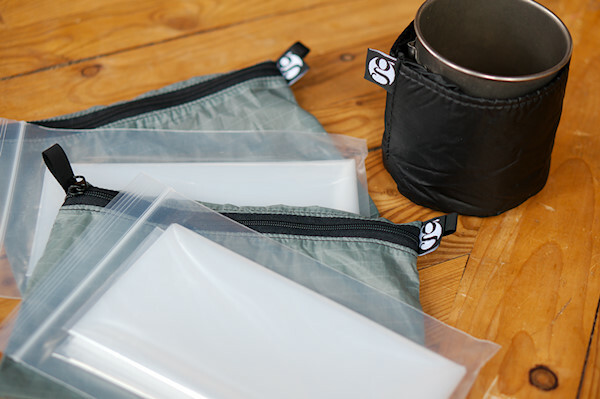 Our Q Ditty bags are indispensable and hold each family member's miscellaneous "stuff". The Warm Sak's were useful in cold weather but have been unnecessary weight in the warm months. You can purchase Gossamer Gear products directly from their website.